May 19, 2014 bcalvanocoachingLeave a Comment on Weekly Angel Card Reading for May 19 through 25. Weekly Angel Card Reading for May 19 through 25. 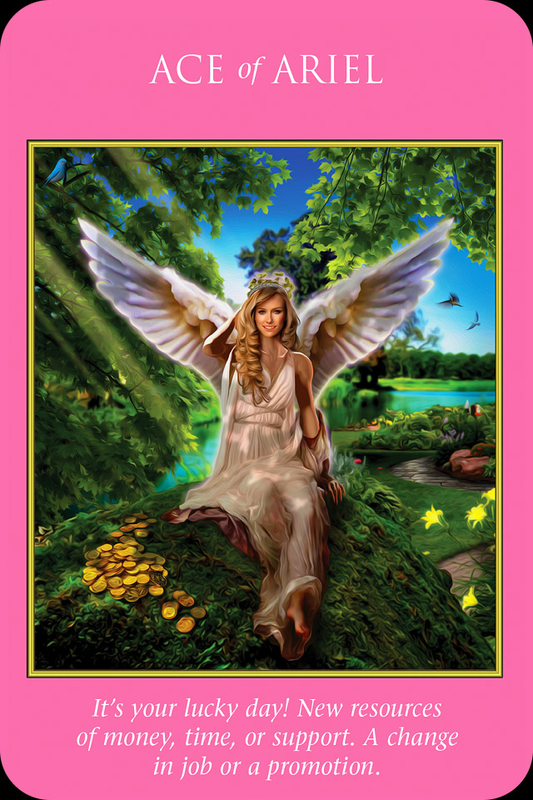 This week I am guided to use the Archangel Power Tarot Cards Deck by Doreen Virtue and Radleigh Valentine. Also, join me this Saturday May 24th at 4pm EST live or on rebroadcast download /Itunes on Blog Talk Radio. http://www.blogtalkradio/lets asktheangels. I will be sharing the upcoming weekly reading, talk about archangels and take your listener calls for personal readings. For the beginning of the week we have the message ‘Change Your Life’ from Archangel Chamuel. ‘A sudden revelation that offers freedom. Break free of procrastination. Embrace the opportunities that change brings. ‘ We will experience a distinct shift in the energy of our lives, that allows for progress. Where we may have been stuck before there will emerge new ideas and opportunities. 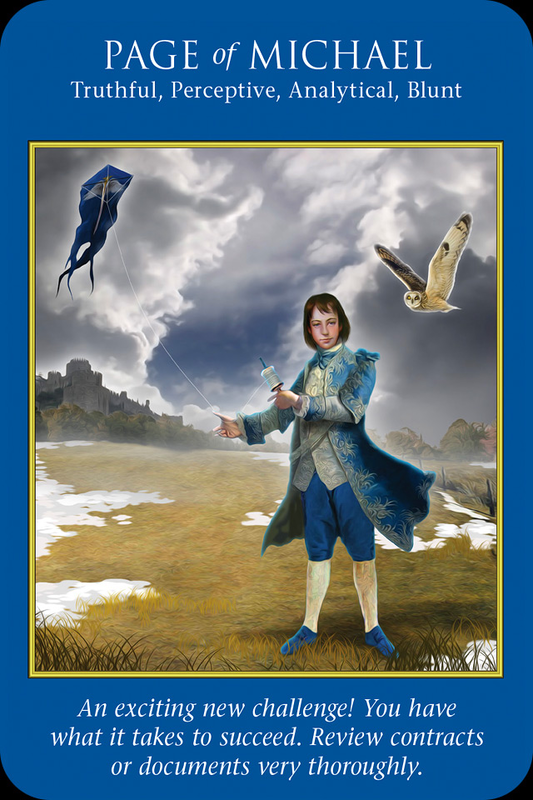 This is a Major Arcana card that means it is indicative of a big change in our lives. Be open to brand new insights, information, or news that shines the light on possibilities you haven’t seen before. You may experience this in meditation as we see the angel alone in early morning or sunset on the card. There is a chance to make the big change you have been considering, working on or even dreaming of. The main thing is to go ahead and embrace it and allow the new insight to forward you with your actions. Key words are freedom-breaking free-embrace changes. For the middles of the week we have a message from the Page of Michael: ‘An exciting new challenge! You have what it takes to succeed. Review contracts or documents very thoroughly.’ In all our excitement of the new energy shift and changes that are occurring we are reminded to be present, peaceful and not step over any details and be impeccable with our work. With all these new insights we may feel slightly challenged. This is just fear rearing it’s familiar head when we are faced with something new. Archangel Michael is near and reminding us that we are completely ready and have what it takes to accomplish our goals. Take your time and double check the details! It may be a contract or even writing projects. Relax and do not be impetuous, go over your work and communications – success is on the way! Then for the weekend we a message ‘ Ace of Ariel: It’s your lucky day! New resources of money, time, or support. A change in job or promotion. ‘ Ariel is with us providing us with the necessary resources of support with finances and time. This message goes perfectly with the first two of the week. 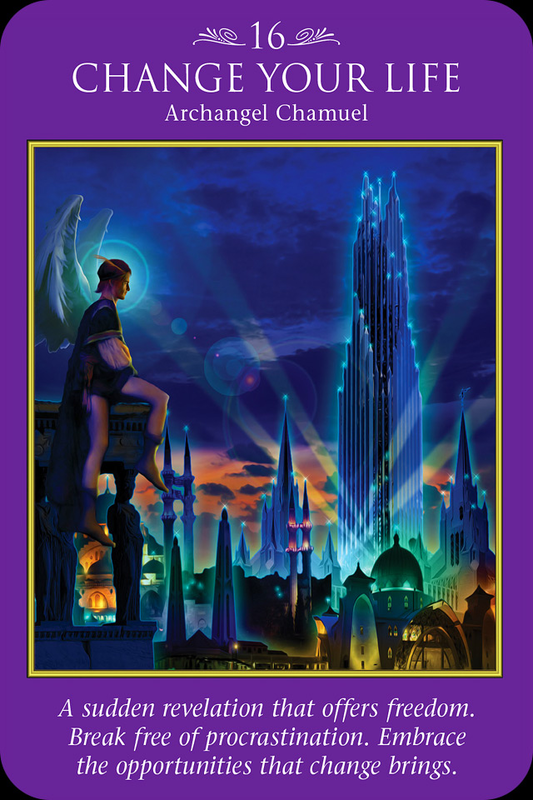 Archangel Ariel presides over the material world, our financial needs and abundance. Here she is bringing us great luck! This week we are being guided to notice a major energy shift in our lives, especially in an area that really matters to us. Be ready and take notice of any new ideas and opportunities that accompany this change. Pay particular attention to the details in your work as one can get distracted with all this excitement and new energy. Be open and ready for support to emerge in your finances and abundance. Allow luck to shine upon you! Be open to great goodness. Allow the miracles to come to you. Give any doubts or fears over to your angels on a daily basis and if needed minute to minute. Proceed with your dreams and know that the angels have heard your prayers and requests. They are right there at your side protecting, nudging you along creating pathway of possibilties- daily. Join my email list formy weekly oracle card readings and more! Next Weekly Angel Oracle Card Reading for May 26 through June 1.